How you can defeat homesickness using this one simple trick Homesickness can be really tough, I know! You miss your family, friends, your daily routines, food and lots of other little things and habits that seem impossible to find wherever you live now. 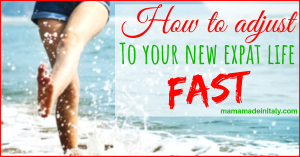 Whether you’re an expat mom like me, or you recently moved abroad, … leggi tutto..
How to adjust to your new Expat Life fast Expat life is wonderful, always full of surprises and new things.. Mmh… Wrong! At least for part of it! 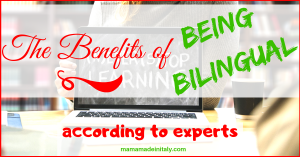 Expat life can be wonderful and full of surprises, but you also need to know how to face it in the right way. 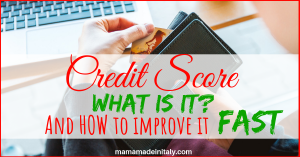 That’s why I decided … leggi tutto..
What is the Credit Score and how to quickly improve it Here you are Mama! 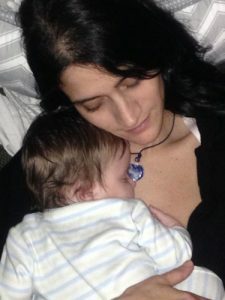 You’ve been meticulous and followed all my tips on what do to before moving abroad with your kids. You successfully settled in the US and opened your bank account, right? Then it’s time to start building up your Credit Score. … leggi tutto.. 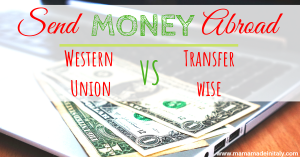 Send money abroad : comparison between Western Union and Transferwise The big majority of expats relies on Western Union to send money abroad. Understandable. It’s the oldest existing company when it comes about money transfer, a real trustworthiness titan. But, as a consequence, also one of the most expensive. When it comes about your precious … leggi tutto..